How many holiday parties are you hitting this season? There's no need to break the budget when dressing for these parties. Whether you Rent the Runway or buy something on your own, there are plenty of budget friendly options out there. Today let's look at a few dresses. 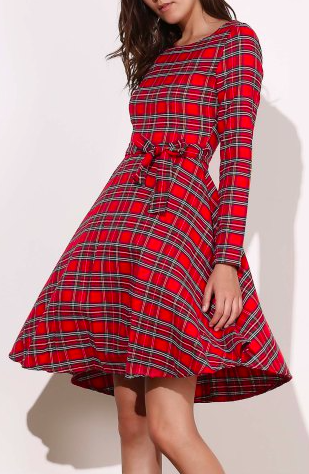 How perfect is this dress? With tights and velvet pumps. Done. Long sleeve and dramatic in an evening cocktail party sort of way. Looking to turn some heads and get some 'damn girl's? I found your dress. I'm loving this dress for New Years. It's metallic and eye catching. 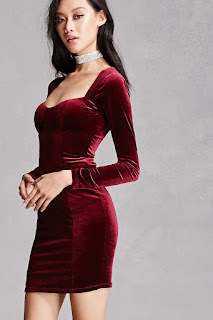 So don't break the bank this holiday season when it comes to your holiday party gear. Dress to impress but also dress to budget.